When Cisco launched its online technology newsroom, The Network, in 2011 it set the pace for the industry to follow. This year, to capitalize on the demand for authentic content, Cisco’s corporate social team used The Network as the launch pad for a thought leadership initiative designed to bring unbranded technology news to consumers and influencers. The social media team wanted The Network to remain the online destination for trending technology news. The team realized that gaining recognition from media, analysts and social influencers was essential to positioning Cisco as a thought leader in the technology space. To promote the Internet of Everything and other initiatives, the team launched its Writers Program, enlisting 15 renowned technology journalists from around the globe to help develop, curate and share content. Bolstered by this global network of experts, the team developed a robust content calendar of highly visual and shareable posts, including infographics, videos, podcasts and blogs around trending technology topics. By leveraging relationships with these renowned journalists, the team was able to create authentic, timely content that reached a broad and influential audience. 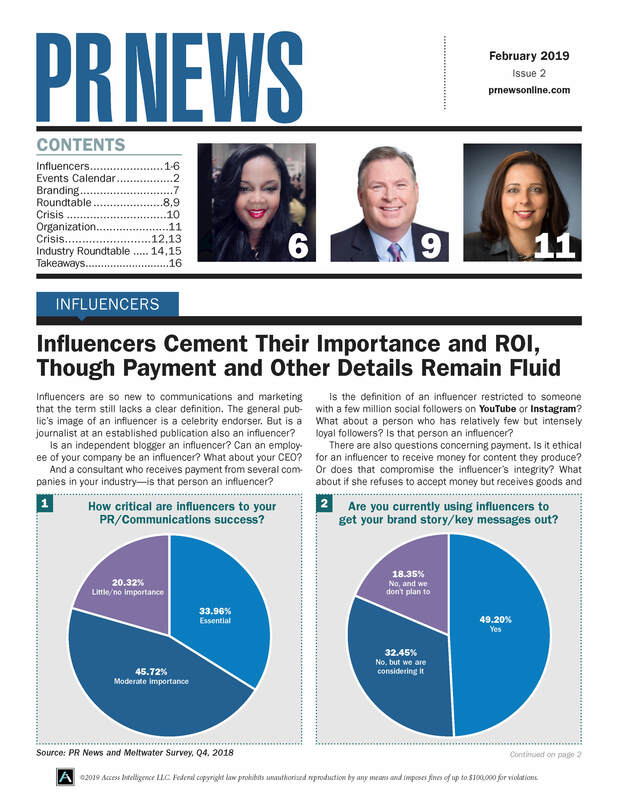 Cisco’s social media team continued to raise the bar for brand journalism by publishing Focus, an online monthly magazine hosted on The Network. Each issue of Focus centers on a trending technology topic and features articles, blog posts, videos, podcasts and other unique content. To date, there have been over 20 issues of Focus covering a wide array of technology topics. In FY15, Cisco’s corporate social media team partnered with Analyst and Investor Relations to develop a plan for live tweeting upcoming earnings news. As part of their plan, the teams determined to share key metrics from earnings results along with relevant, eye-catching graphics with top takeaways to drive key messages and influence conversation trends. For Q1 and Q2 FY15 earnings releases, Cisco’s social media team promoted its earnings conference call and press release, noting that highlights could be followed in real-time via Twitter. Using custom hashtags ($CSCO, #CSCOQ1FY15 and #CSCOQ2FY15) Cisco was able to drive, monitor and measure conversation.